Sony has just announced a new digital cine camera Sony PXW-FS7 II. 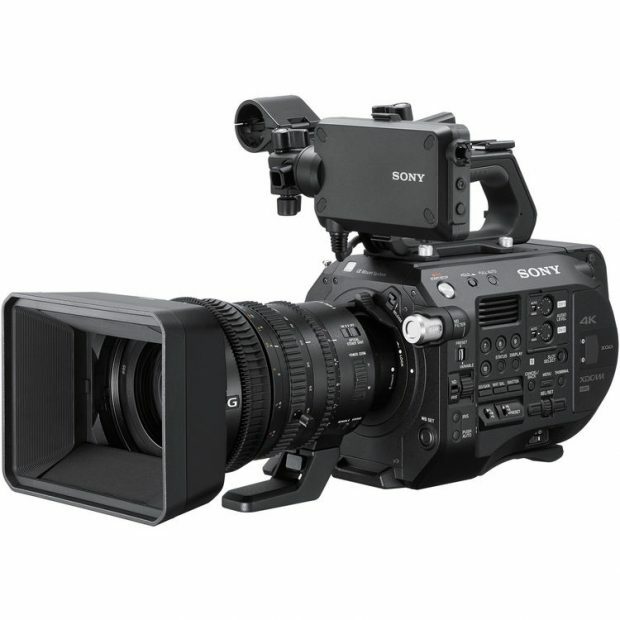 Sony FS7 II is a flexible 4K camera system. Designed as a camera that is at home on productions as diverse as “Cinéma Vérité”-style documentaries, reality TV, commercial, and corporate applications. It features a Super 35mm sized sensor that allows you to capture images with cinematic depth of field. The camera incorporates a stronger locking E-mount that is fully compatible with E-Mount lenses, and supports all electronic connections. The locking mount reduces lens play, and allows you to use most 35mm lenses including PL, EF, Leica, and Nikon via optional adapters. This stronger E-mount is ideal for using heavier-long cine-zooms without the need for additional lens support. The US price for Sony FS7 II is $10,000, now available for pre-order at B&H Photo Video.